Integrity, Responsibility, Obedience and Nobility both on and off the job. We are also committed in supporting the spouses of law enforcement officers and their families as we understand the stress law enforcement places on the family relationship. 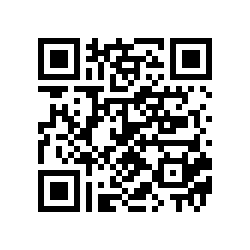 We are willing to share our experiences, successes and failures to assist those in law enforcement to grow closer in their walk with Jesus Christ as a law enforcement professional. 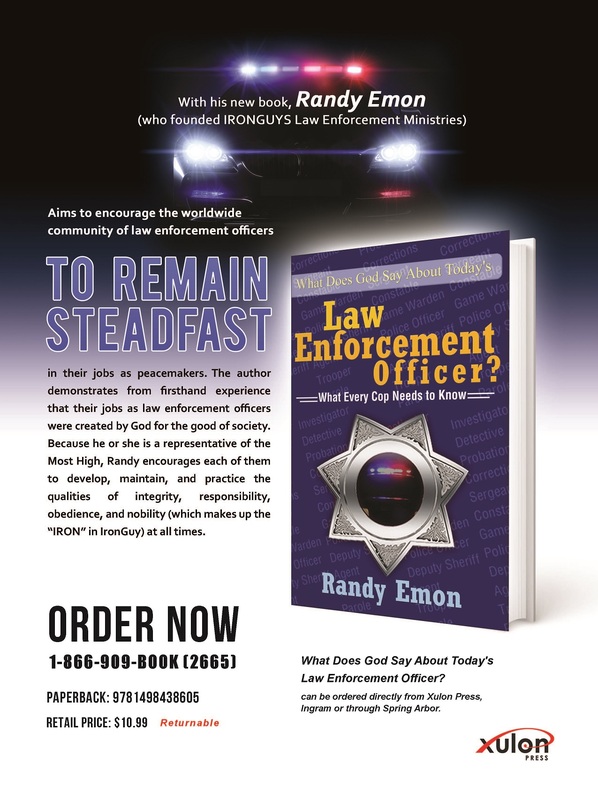 We want to encourage the men and women in law enforcement to practice the Godly principles as designed by the Lord in order to be the best officer, father, husband, friend and employee. 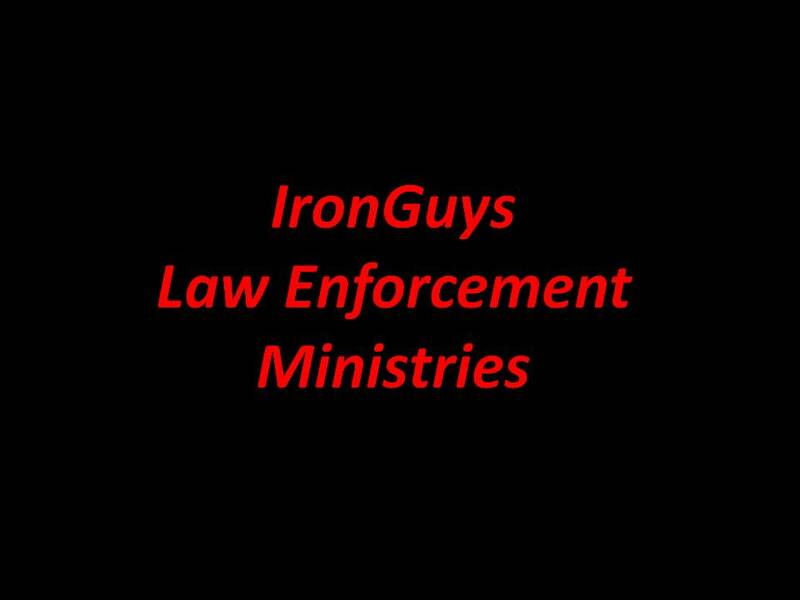 The goal of IRONguys is to point all law enforcement officer's and their families to the love of Jesus Christ.